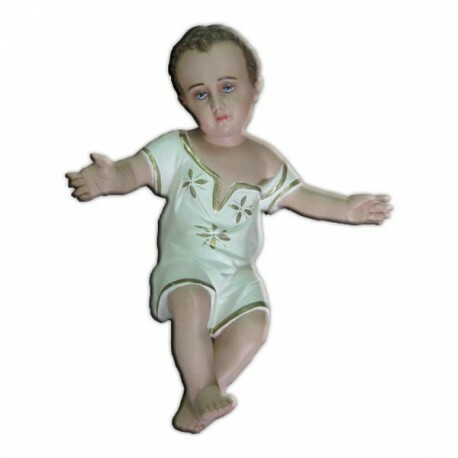 Statue Baby Jesus with open arms 40 cm. 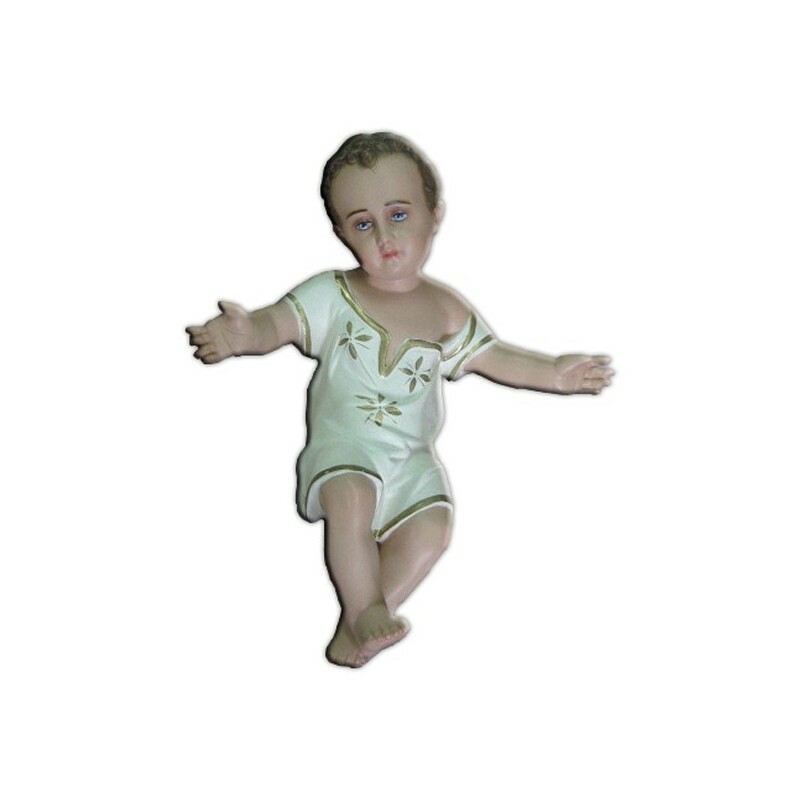 Our Lady of Graces of fiberglass, 45 cm, handmade in Italy. WHILE STOCKS LAST!